There is a new generation of creative dj's today which doesn't agree with mixing only two records as in the past. They need to bring their mixes to the next level, to create live bootlegs, to experiment in direct with their sessions the huge possibilities that platforms of digital mixing and software offer. For those creative dj's of the new milenium, Playdagroove! presents the new 'dj tools album' series. All Tracks copyright Playdagroove! Recordings. 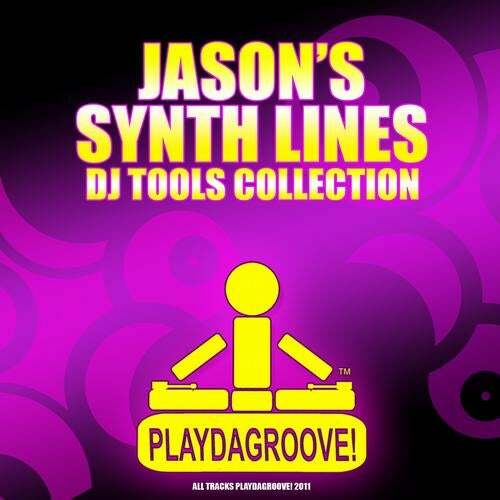 You can use this dj tools collection in your own dj set or non commercial projects, but if you want to use some dj tool included in this album in your commercial projects you must ask a full license to Playdagroove! recordings. The New Iberican League, 2Elements, Palace, Nuff!